This post is sponsored by S64 Petite. All opinions are my own. Before I go on any big trip, I always reassess my wardrobe, plan a few outfits, and find any holes I may have. This last month, before I went back to the Land Downunder, I realized that I was in serious need of a classic pair of pants. I needed something that could be dressed up or down, while being comfortable on-the-go. 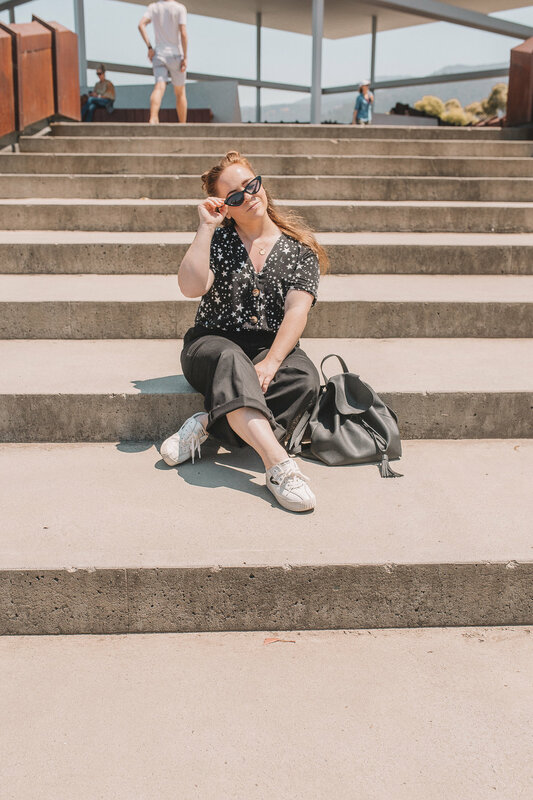 However, I knew that finding such a pair of pants, that would fit my petite frame, on such short notice, would be difficult… Luckily, I had just followed S64 Petite on Instagram, and knew they’d have exactly what I needed! I ended up getting The Gloria Pant, which I love! The fabric is so soft and easy to move in (perfect for a traveler, such as myself), and the tailoring is excellent! These pants were really made with a petite woman in mind. In fact, they could have been made just for me! 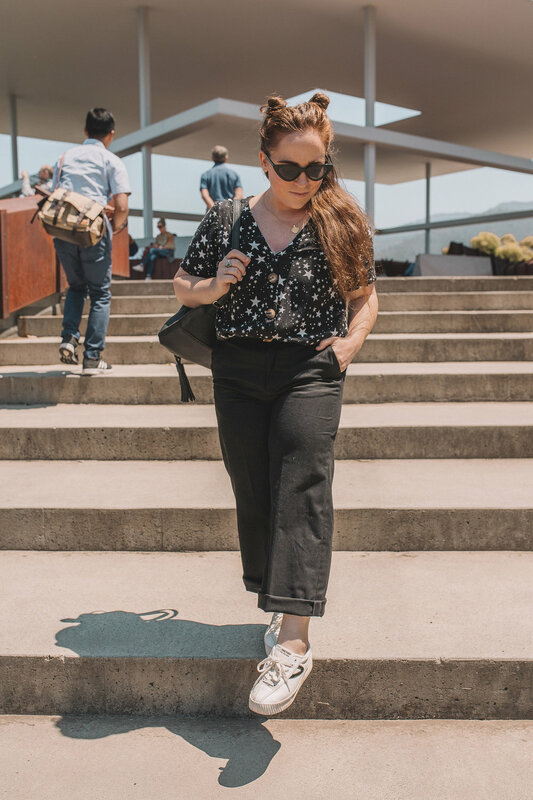 These pants were perfect while I was living that Australian Summer life, as they’re not too thick, and the wide leg lets things breathe. But, now that I am back in Utah, I am excited to style these pants for the Winter months. They will be amazing with boots and jackets… I’ll be sure to share, soon! The code will expire on January 31, 2019. So, don’t wait! These pants are PERFECT for my petite sisters out there!